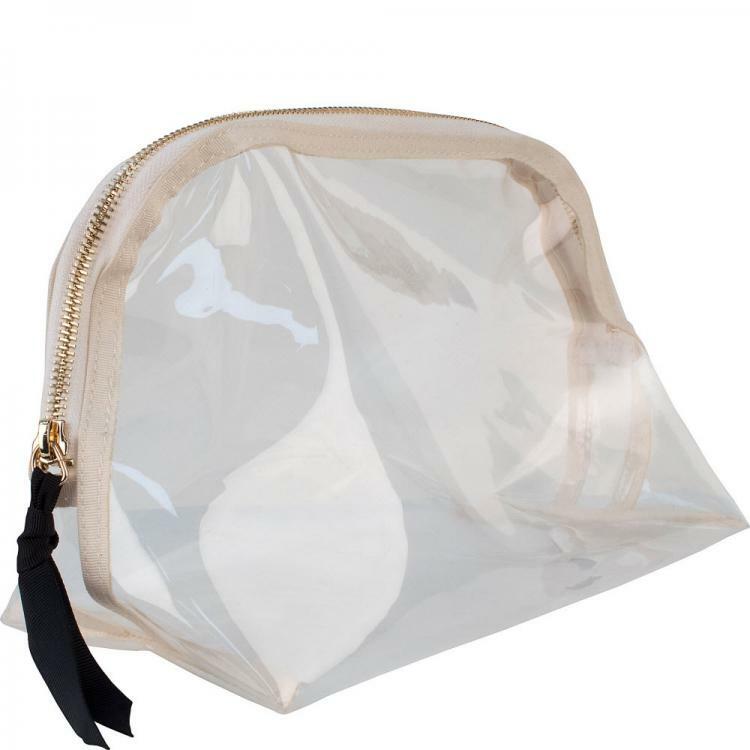 Using this large dome pouch, clear security quickly with everything you need or pack your bag with ease. Great way to carry or store many things you need to function in life. How many ways do you plan to use yours? 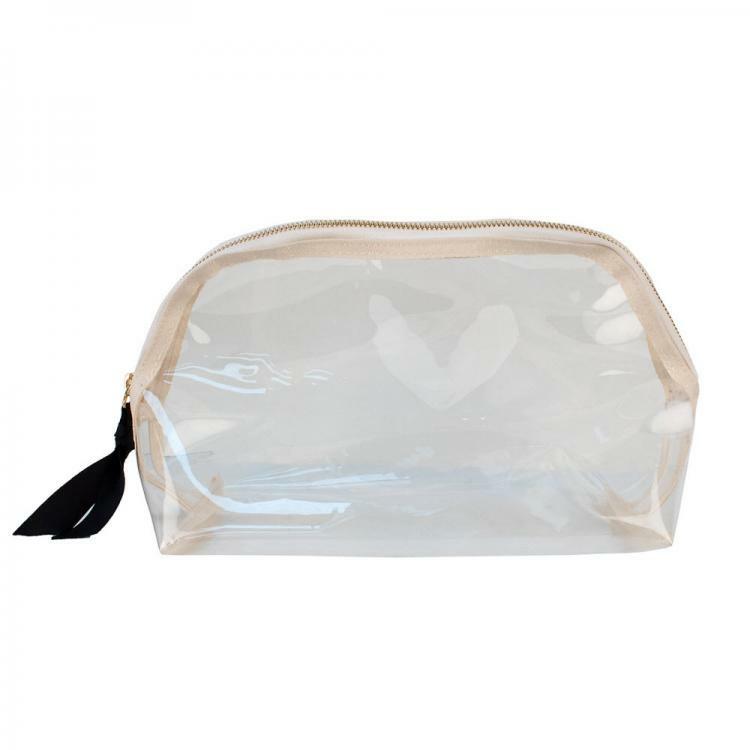 When traveling I use this for my combs and brushes, it keeps them easy to find and hair doesn't get on anything. Toss in travel spray, a few hair clips, and ponytail holders and I'm ready for any adventure! Price: $43.00 In stock! - Browse this brand: CustomBoulevardOur products are custom made to your specifications. This product ships up to 3 weeks after your order is placed.